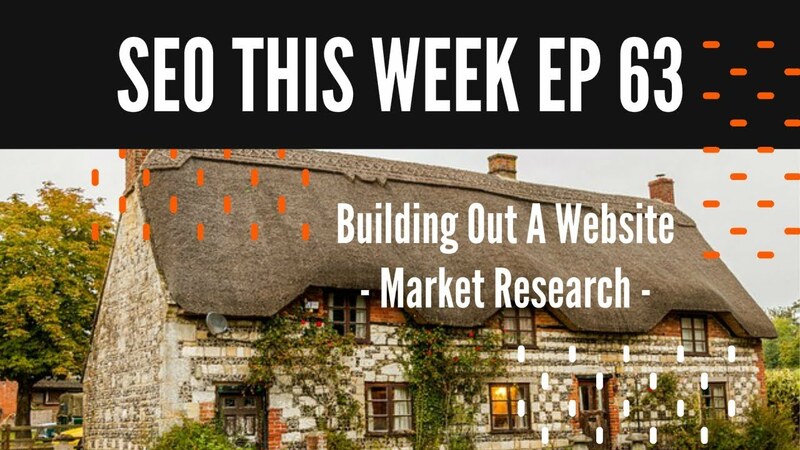 Welcome to SEO This Week Episode 63! We don't have any good news stories this week, so I thought I would take the opportunity to dump that format for a while unless something important came up. I did replace it with a new series though, we are going to go into a niche. Watch the video and check out our beginning research! Offer some advice to get your first client.